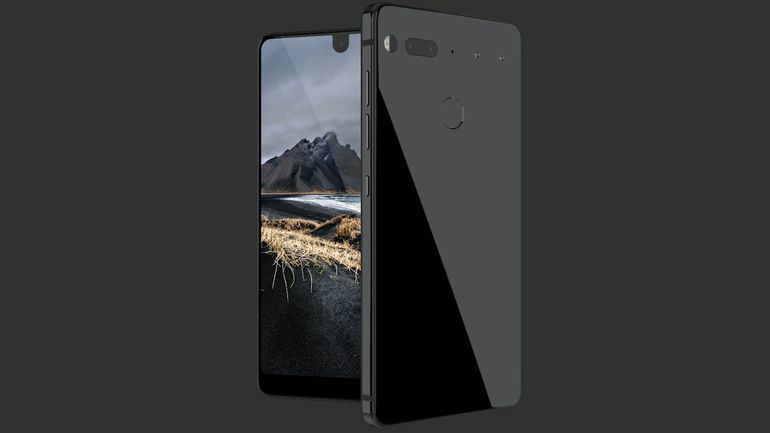 Andy Rubin, the ‘Father of Android’, has recently launched a new phone named "The Essential Phone". The Essential Phone offers top of the line specifications and has awesome design. It runs on Google's Android Operating system! The Essential Phone is made available in four colours - Black Moon, Stellar Grey, Pure White, and Ocean Depths. 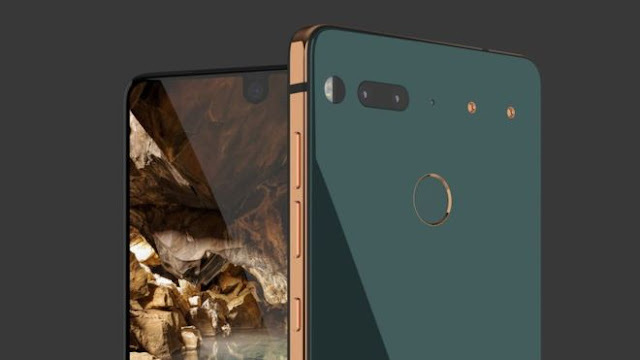 The price of the essential smartphone starts at $699 (roughly Rs. 45,200), and you can also buy it with a 360-degree camera for $749 (roughly Rs. 48,400). Top 5 phones with dual rear cameras! 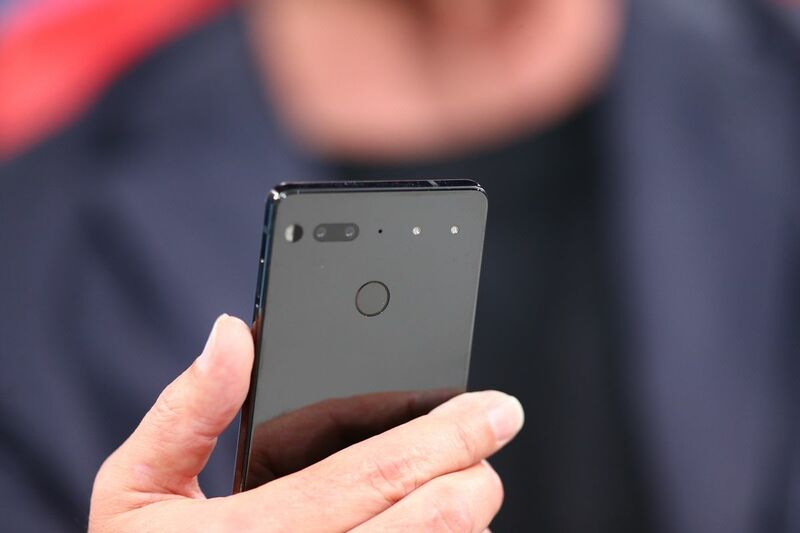 Essential Phone is a high-end smartphone with top class specifications. It boasts an almost edge to edge display, a dual camera setup, and a fingerprint scanner situated at the back. It runs on Qualcomm Snapdragon 835 processor with a combination of ceramic and titanium materials. It runs on Android 7.1.1 Nougat and sports a 5.7-inch edge-to-edge QHD (1312x2560 pixels) display with 19:10 aspect ratio with Corning Gorilla Glass 5 protection. The Essential Phone has modular features just like the Moto Z and LG G5. You can attach a number of accessories like a 360-degree camera on the rear for extra functionality. This phone makes use of a dual-camera setup. It leads to better photos with greater focus quality. There’s a 13-megapixel dual camera setup at the back with RGB and monochrome capabilities in each lens with 4K video support. At the front there is an 8-megapixel selfie camera with f/2.2 aperture and 4K video support. The Essential Phone has a 3040mAh battery with fast charging support. There is no release date or hands-on videos published yet. It’ll be shipping in the US first. I had mentioned almost all the information about the Essential Phone 😊. 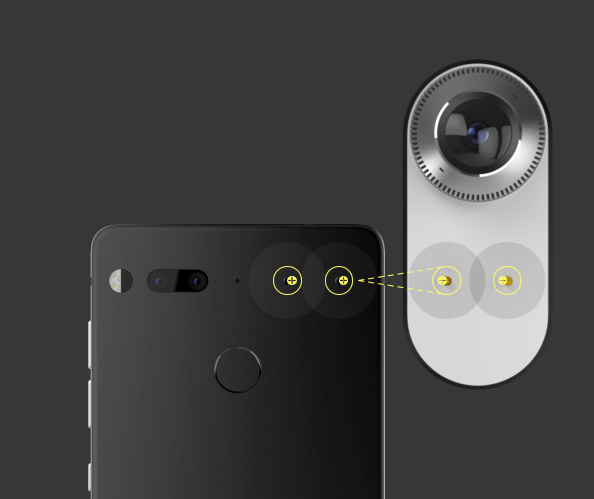 Essential Phone - All you need to know is a short article about the new Essential Phone. Great article ! Good information.